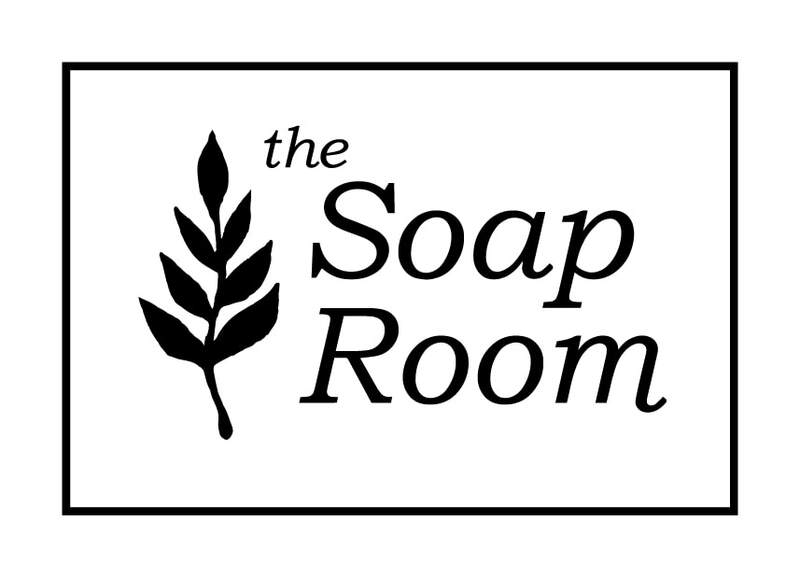 The Soap Room is a family run business born in 2008. Our philosophy is to create a range of skin care for the face & body using only 100% pure plant based and, where possible, organic ingredients to naturally nurture your skin. All formulations are tested on us and willing family members and friends. We don't support animal testing! To comply with EU Cosmetics Products Regulations, all of The Soap Room skincare range has passed a Safety Assessment by an independent laboratory.